WANT TO SELL YOUR COFFEE? NEED TO FIND BUYERS? Use PostMARKET! 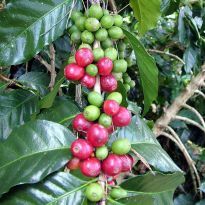 For K2 per day upload your products here and give yourself a million change to find a buyer for your coffee. 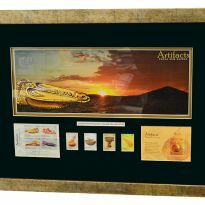 Beautiful A3 size Gold Framed Papua New Guinea Artifacts actual gum stamps. 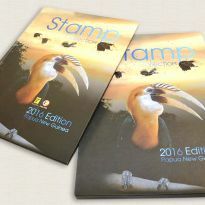 The set of stamps were release in 2014, frame are the four postage stamps, sheetlet & souvenir sheet.